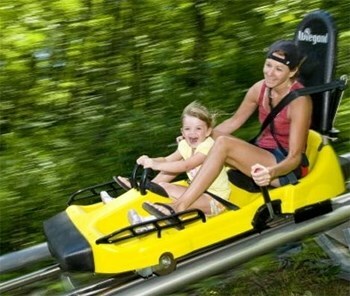 Offers thrills with a cross between a roller coaster and an alpine slide. The coaster carts let riders control their level of fun. The mountain coaster is amazing. Not only is it a super fun thrill ride, but it offers spectacular views. The staff was helpful and friendly. Seasonal employees don’t understand customer service.